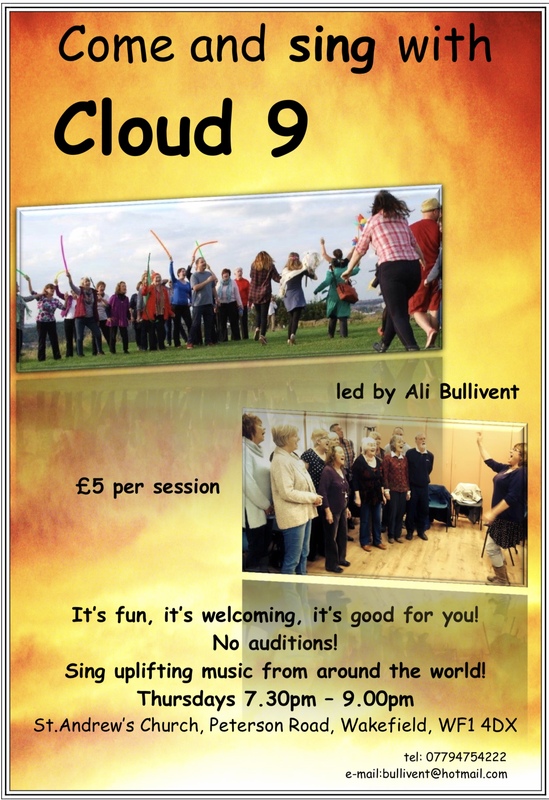 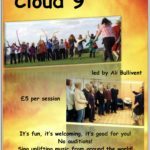 Thursdays, 7:30 pm at St Austins, Wentworth Terrace, Wakefield WF1 3QN, £5 per session. 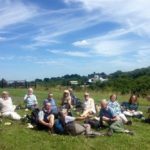 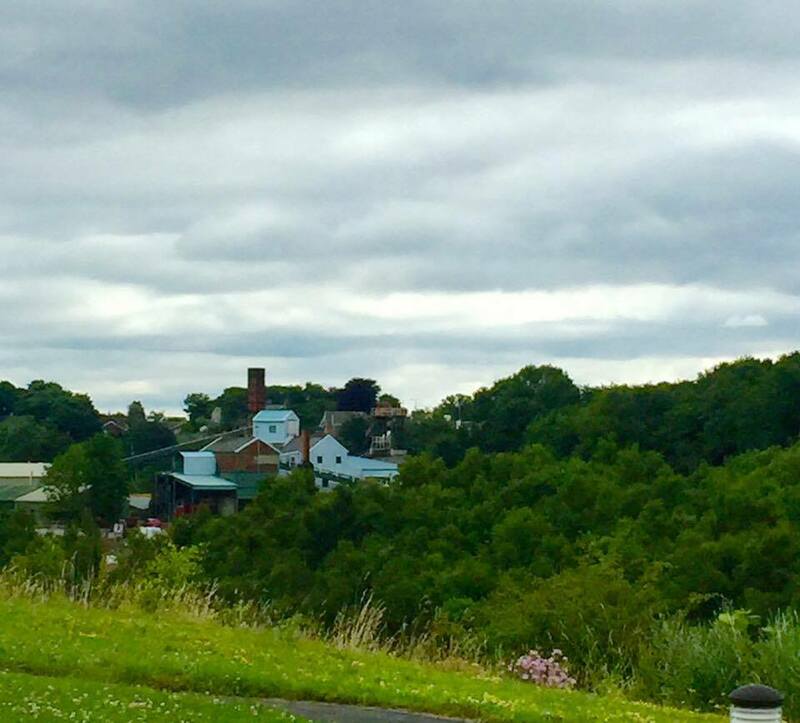 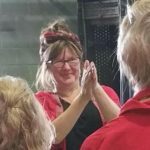 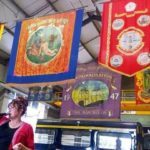 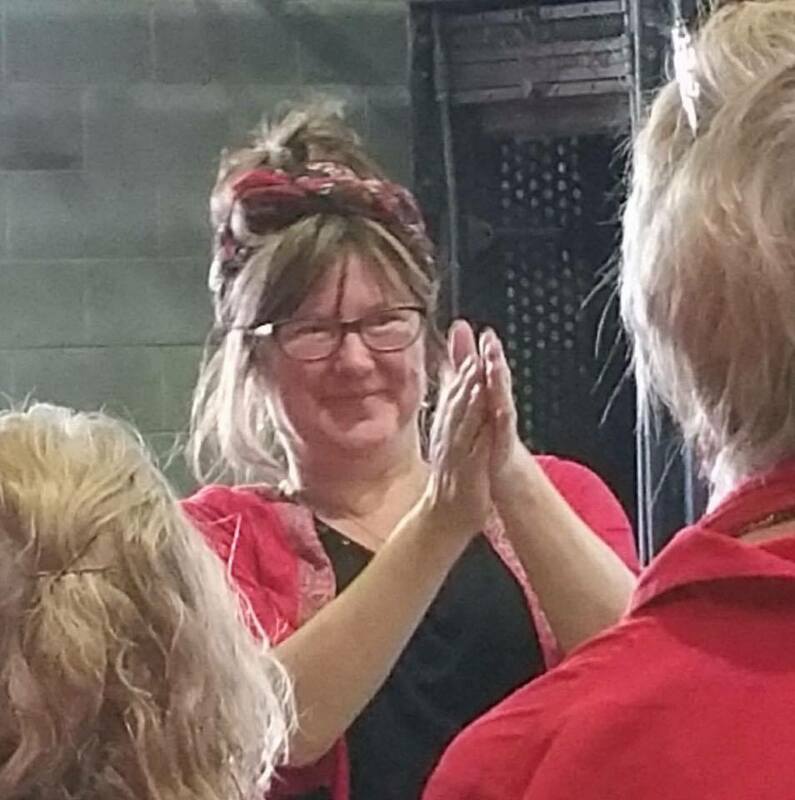 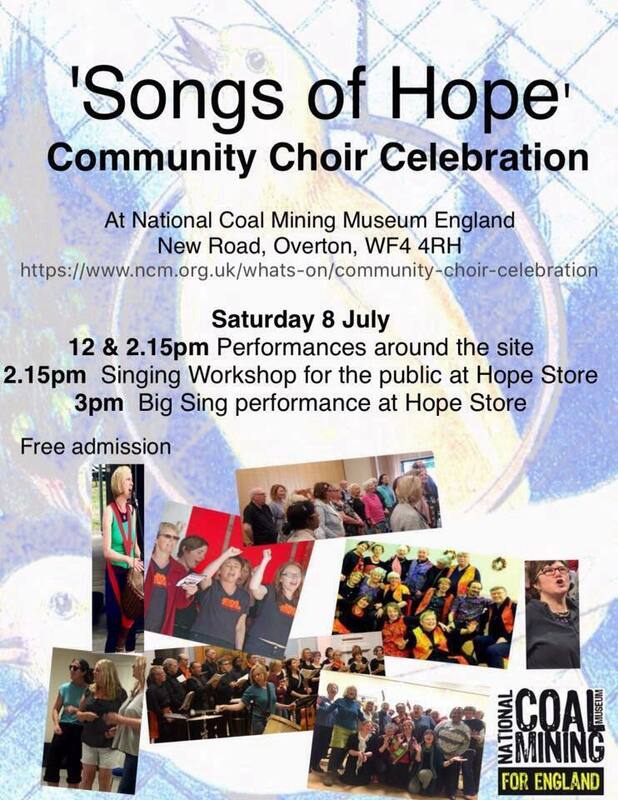 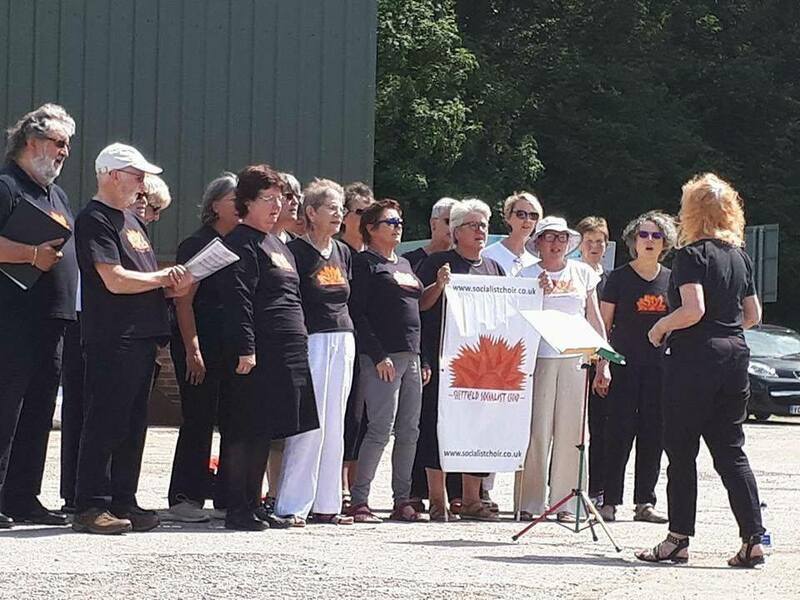 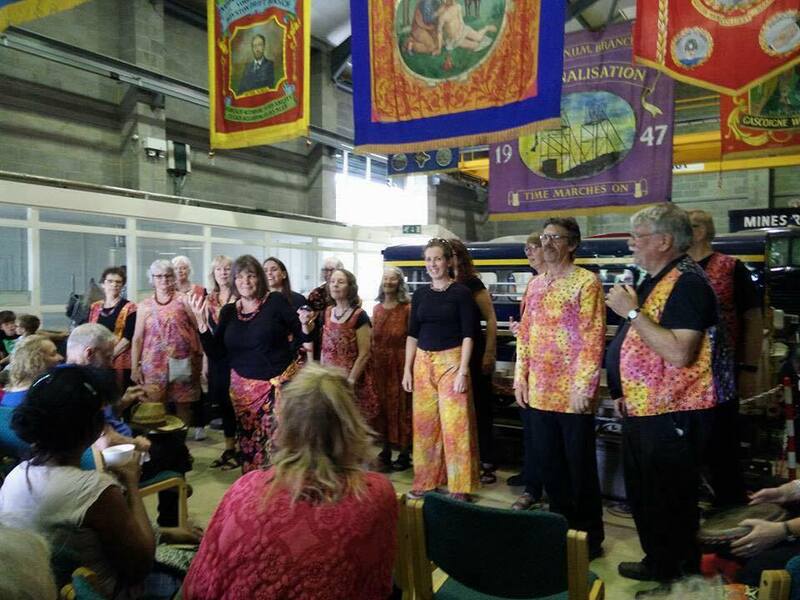 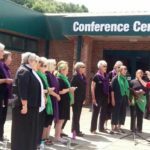 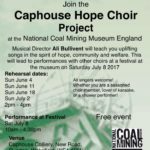 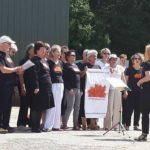 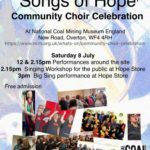 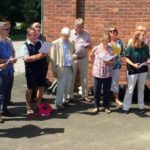 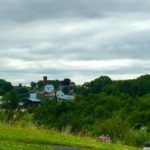 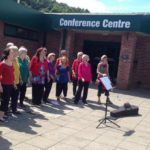 I was delighted to organise a Community Choir Celebration, at the National Coal Mining Museum England, on Saturday 8 June 2017. 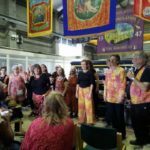 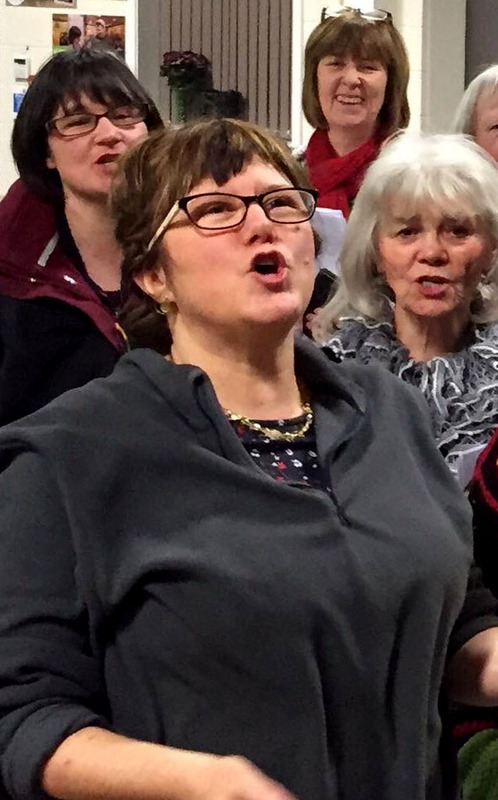 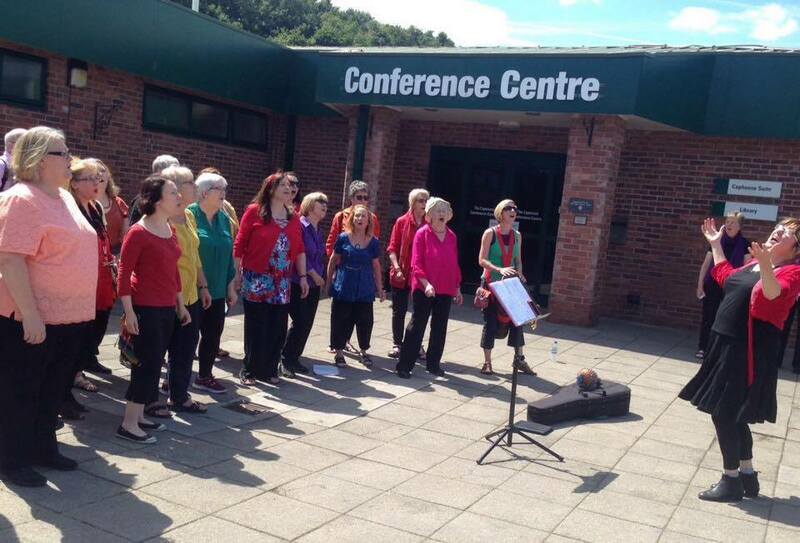 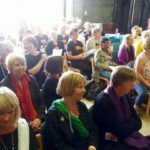 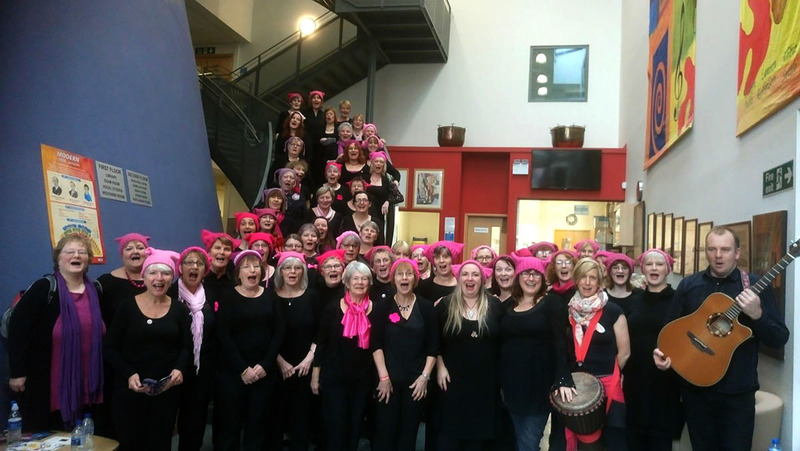 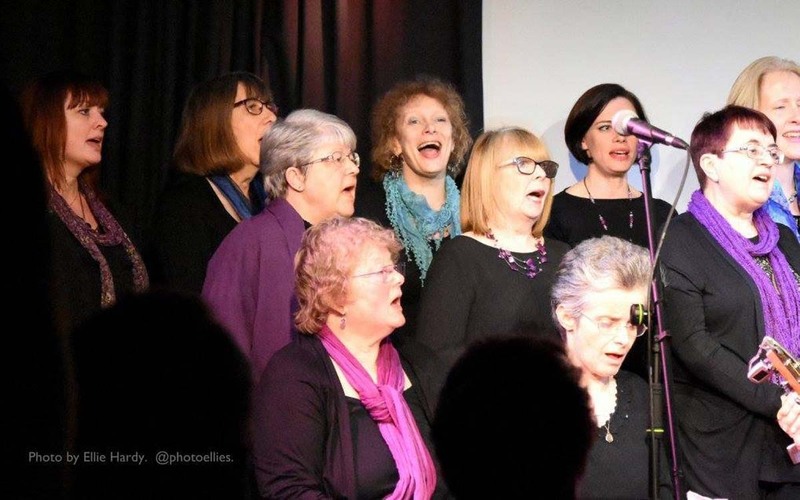 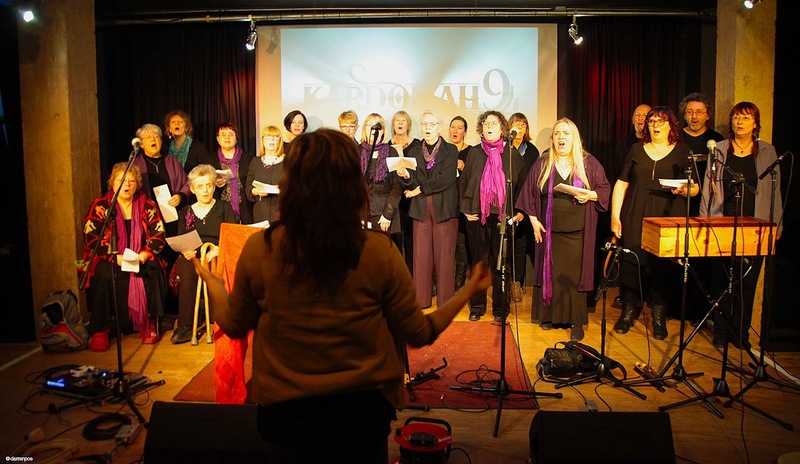 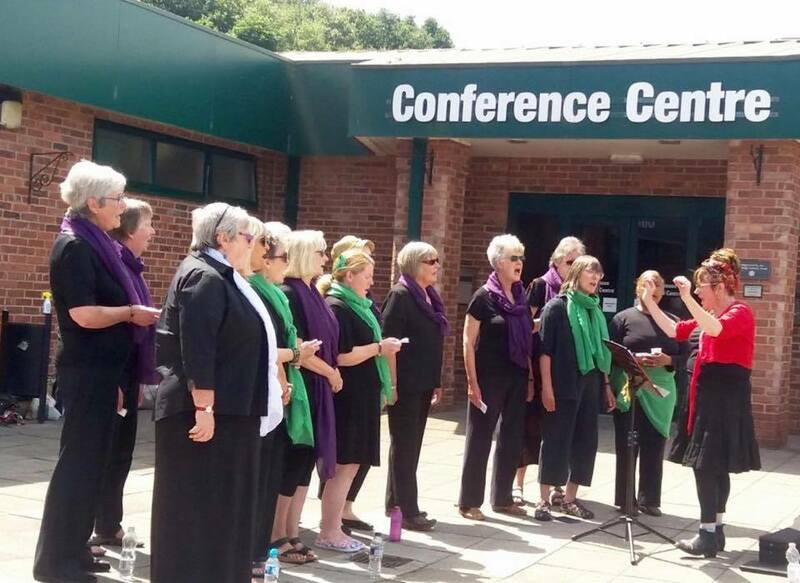 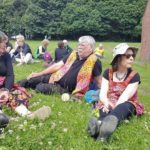 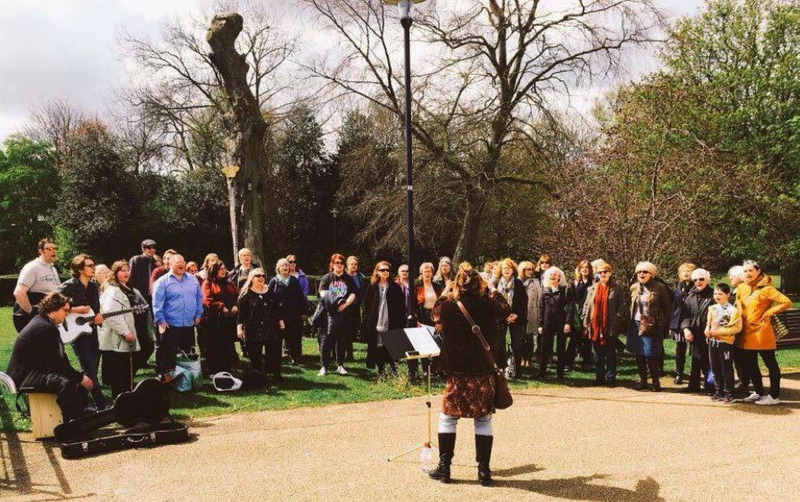 Choirs involved included: Caphouse Choir (created especially for the occasion); Chechelele from York; Free Range from Leeds; Noteworthy Women from Baildon; Soundsphere (a-Capella trio) from York; and Sheffield Socialist Choir. 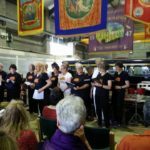 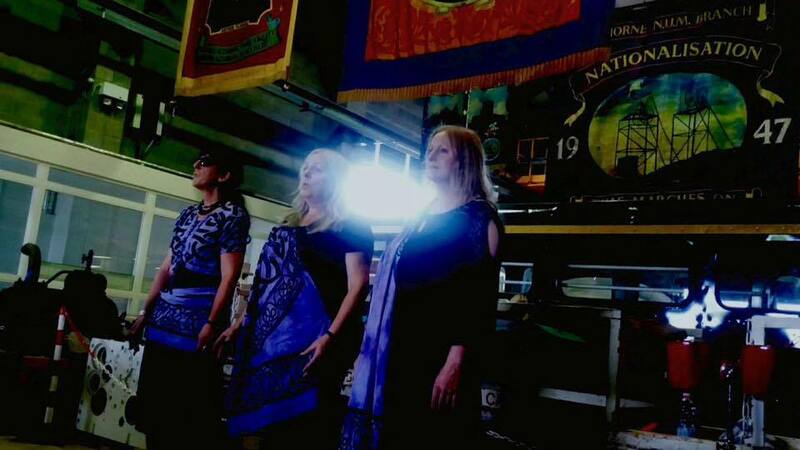 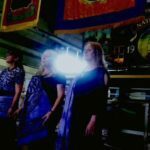 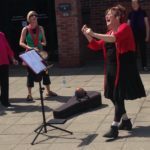 ‘Performing at the National Coal Mining Museum’ on International Women’s Day 2017. 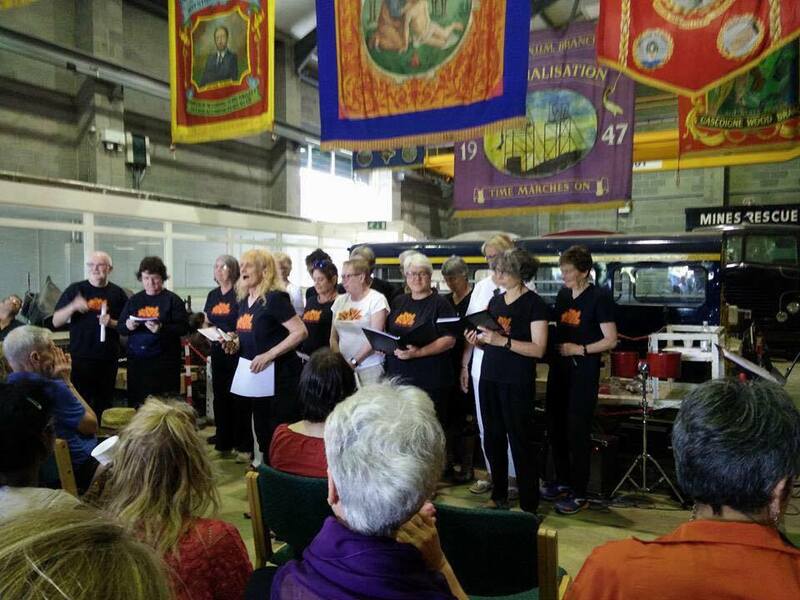 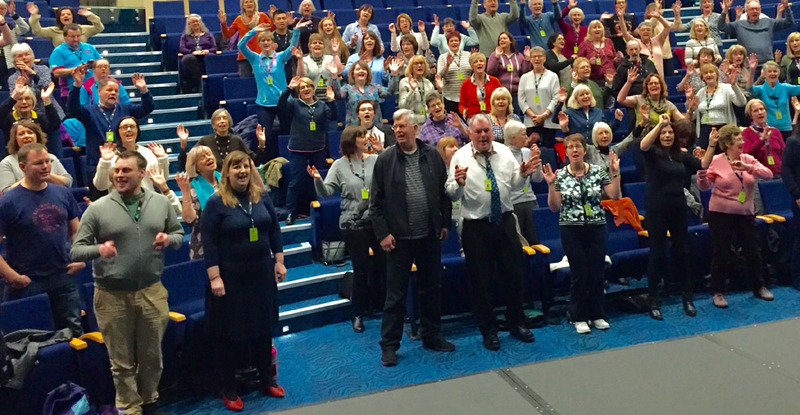 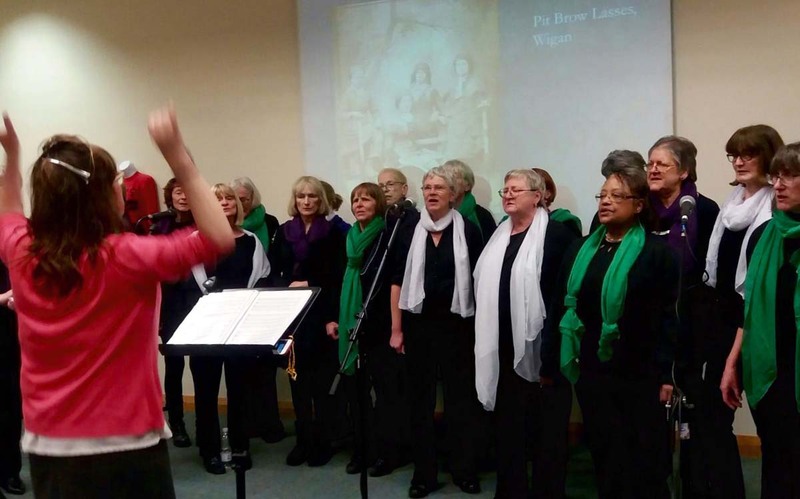 Hull Freedom Chorus singing Ali’s song, ‘Shine Bright’, commissioned by Hull City Arts. 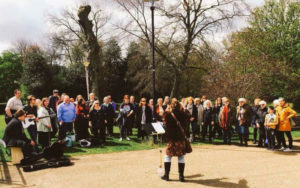 This event marks the new illumination of the statue of Hull’s most famous son, William Wilberforce, as part of Hull City of Culture 2017. 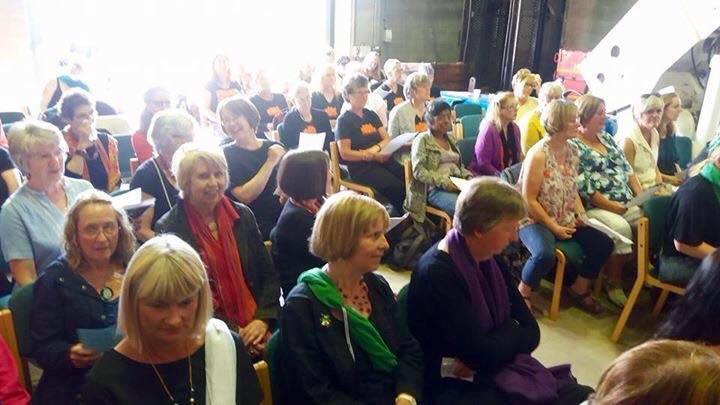 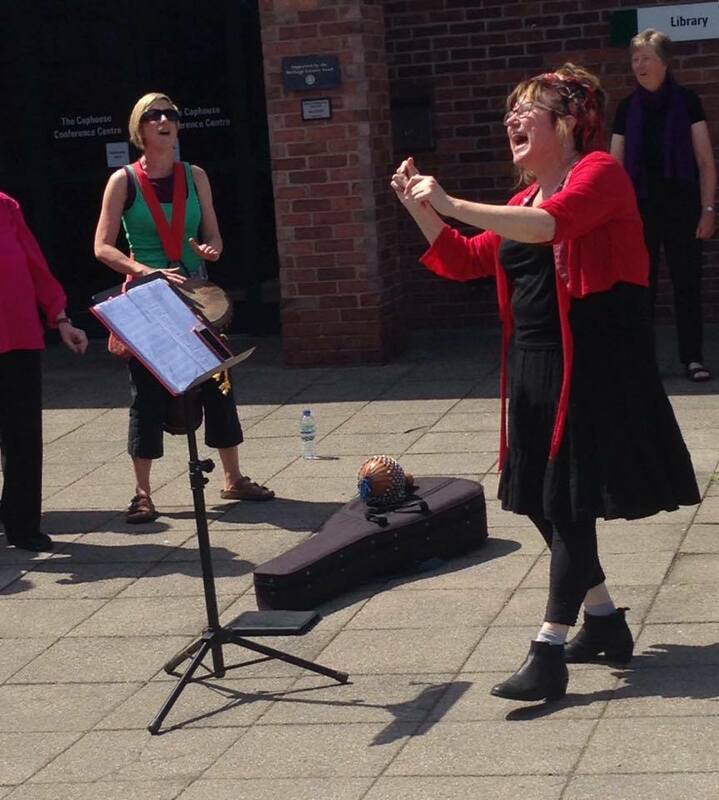 Ali is one of the regular Musical Directors for Hull Freedom Chorus and will be leading several projects during City of Culture 2017. 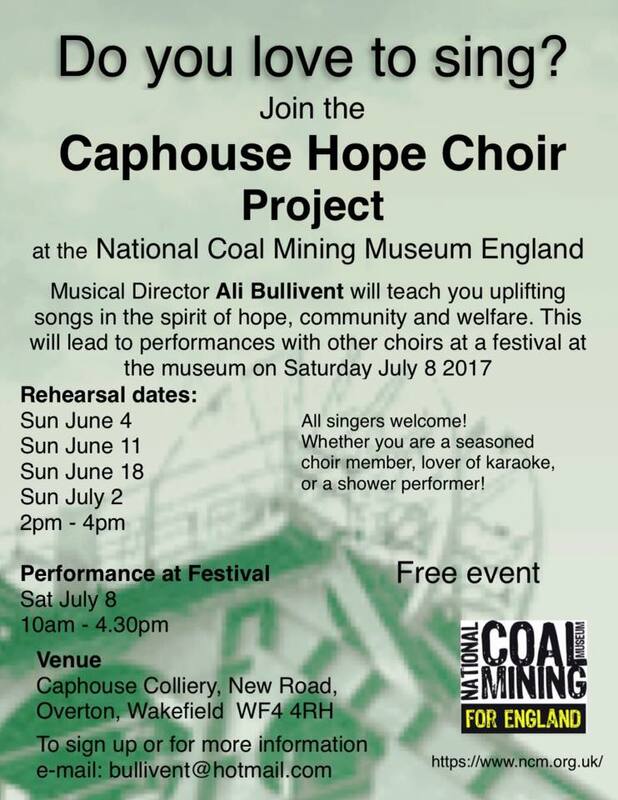 Get in touch via their website for details. Performing with Heartsong and Saturday Singers. 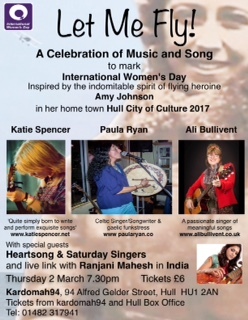 A project for International Women’s Day, 2 March 2017, Kardomah94, Hull City Of culture 2017. 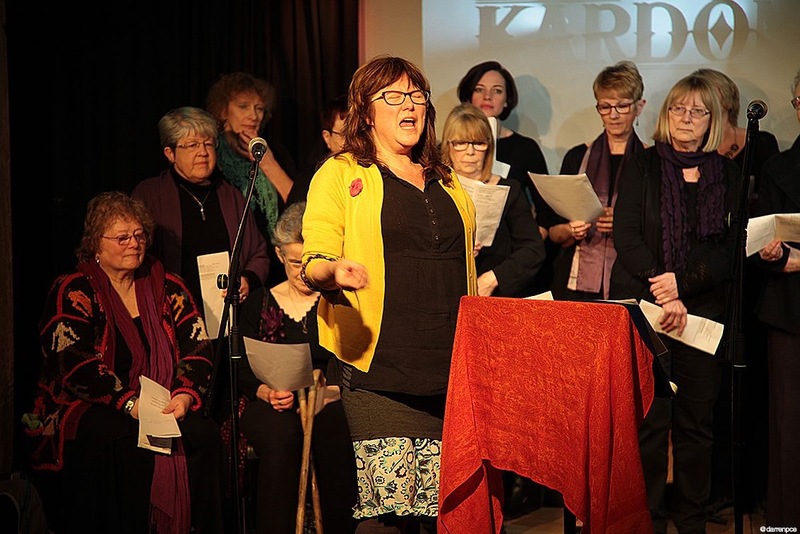 Above and below: ‘Conducting Heartsong and Saturday Singers’ at Kardomah94, Hull, March 2017.